For a better dining experience, try sitting at the Hashtag LoL restaurant next door. They allow you to order from the dhaba's kitchen. Late weekend nights can be very crowded. 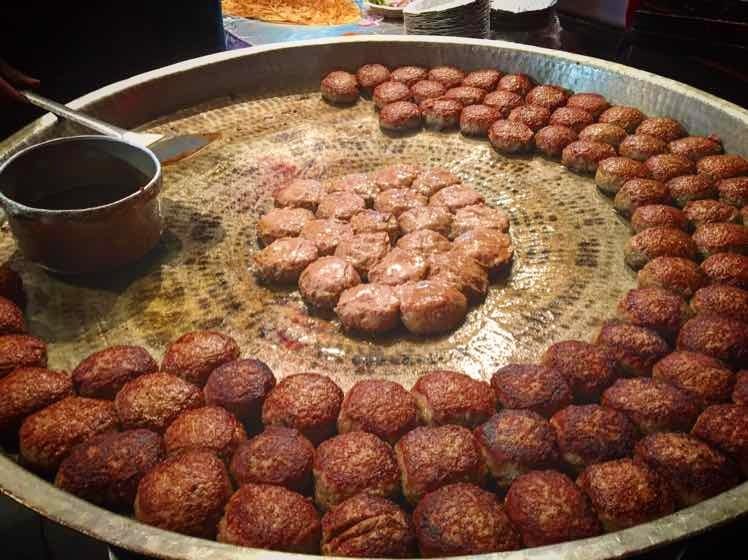 This is perhaps one of the best places to get authentic and delicious galouti kebabs in Delhi. Head here and dig into some delicious North India dishes. The chicken shawarma" is not to be missed.